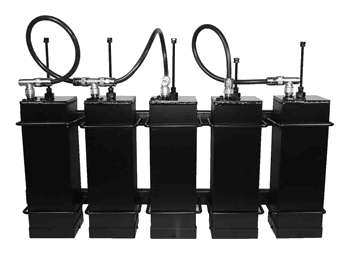 MFC offers a wide variety of filters, both standard and custom-designed to meet your requirements. Hi-Q cavity bandpass and notch filters are used on the transmit side to prevent spurious emissions from interfering with nearby FM stations and lowpass filters are used to suppress harmonics that could potentially disrupt higher frequency operations such as DTV or LTE bands. For receive applications, we offer full band and single channel bandpass filters along with super selective tunable notch filters for adjacent channel selectivity. When adding a channel to a translator site, we offer multi-channel combining networks. Copyright © 2018 Microwave Filter Company Inc. All rights reserved.